Growing up, my brothers and I would strive to find unique gifts for mom that she would love and use, but inevitably, she would end up getting things like TV infomercial necklaces that looked cheap once you receive them in the mail. Now that I’m a mom myself, I’m able to fully appreciate the practical need for convenience, energy, and relaxation, and this is the ultimate list of gifts for the busy mom or mom friends in your life! 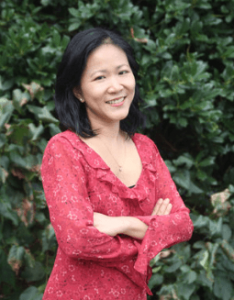 Getting bulky or heavy household items such as diapers, towels, toilet papers delivered right to my door on a regular basis has been a life-saver for me as a twin mom. With Amazon Prime membership, you get free 2-day shipping on many items, plus free streaming music and movies. I highly recommend signing up for a FREE 30 day Amazon Prime account for holiday shopping savings if you don’t already have a prime account. Additionally, their Subscribe & Save program not only saves you lots of money but also let’s you automate the delivery of household items such as paper towels, laundry and dish detergents, and even kitchen pantry items such as spices and grains based on your needs, so you can set it and forget it. To learn more about the fat burning spices that helped me to shed 28 pounds and 9 inches off my post twin pregnancy belly, check out my 21-Day Slim Down Challenge FREE Training. I received the Echo as a Christmas gift last year and Alexa, Amazon’s voice-activated assistant, has been an invaluable companion in helping to take care of my twin toddlers! I ask Alexa for weather information when I dress them in the morning, set timers for them to take turns sharing a toy, play their requested toddler music (I highly recommend “Run Baby Run” to get them moving and engaged for better nap and nighttime sleep! ), make calls hands-free to set up playdates… and she is always learning new skills! 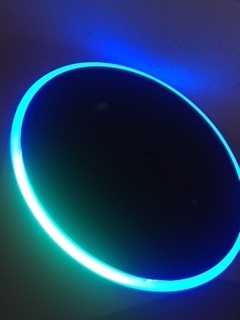 And if you already have a sound system in place, you can connect to it with the Echo Dot to get Alexa’s assistance at a better value. 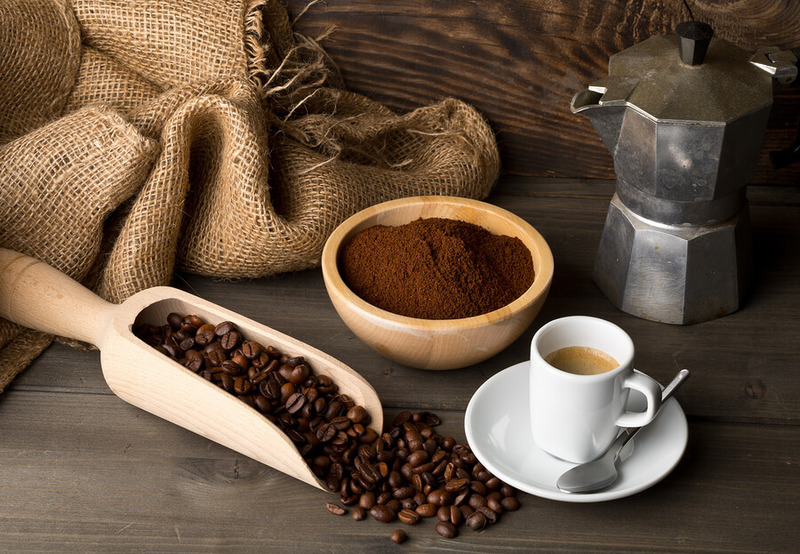 Craving that warm, rich, velvety espresso or latte at home? This stovetop espresso maker makes 2 ounce of aromatic espresso in less than 5 minutes! I love how easy it is to disassemble and clean too. 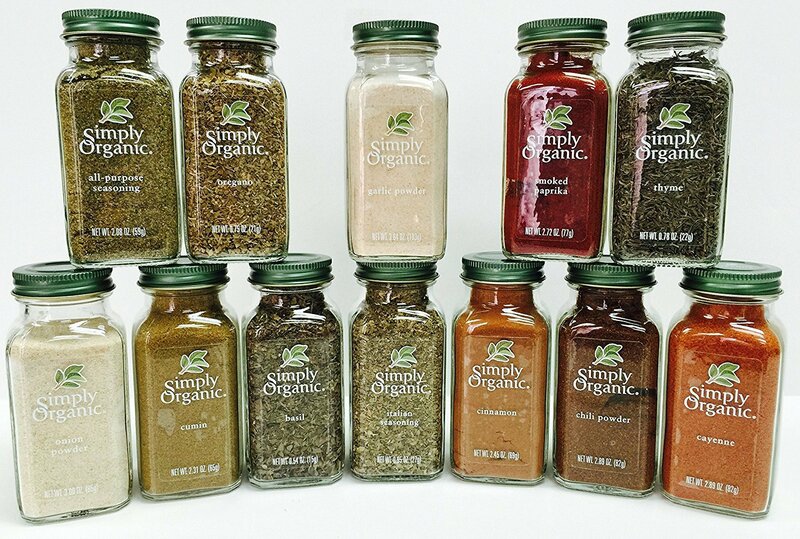 Organic Spices Gift Set Not only do spices enhance the flavor and brighten up your meals with easy sprinkles, they are incredibly healthy too! 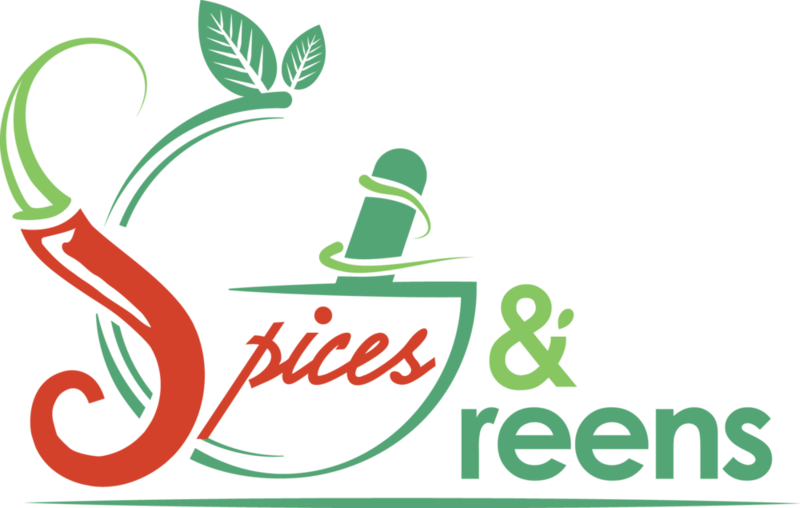 There are many amazing health benefits of cinnamon, cumin, turmeric and other spices, and they range from healing your gut, detoxing your body, to boosting your metabolism to lose weight! To learn how I lost my first 10 pounds in a month without working out or starving myself, using spices and healthy greens that has been used for thousands of years in traditional Asian medicine to maintain a healthy body and weight, check out my 21-Day Slim Down Challenge! 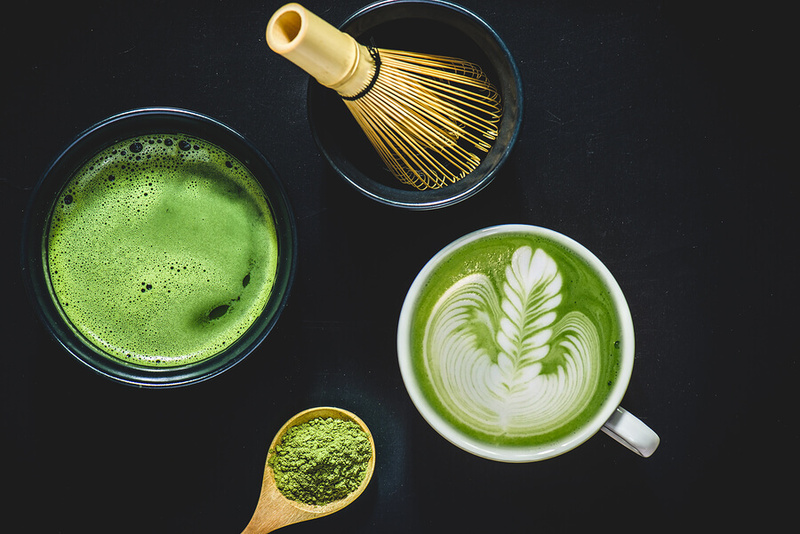 Matcha green tea is rich in nutrients, antioxidants, fiber and chlorophyll, in fact, to get the equivalent health benefits of matchain a single cup, you’d have to drink at least 10 cups of regular green tea! Unlike coffee, matcha green tea provides a calming and consistent energy boost that can last 5+ hours, which makes it one of the most practical, healthy and unique gifts for mom that she’ll definitely appreciate! I drink this almost daily for the health benefits and to keep up with my active toddlers. 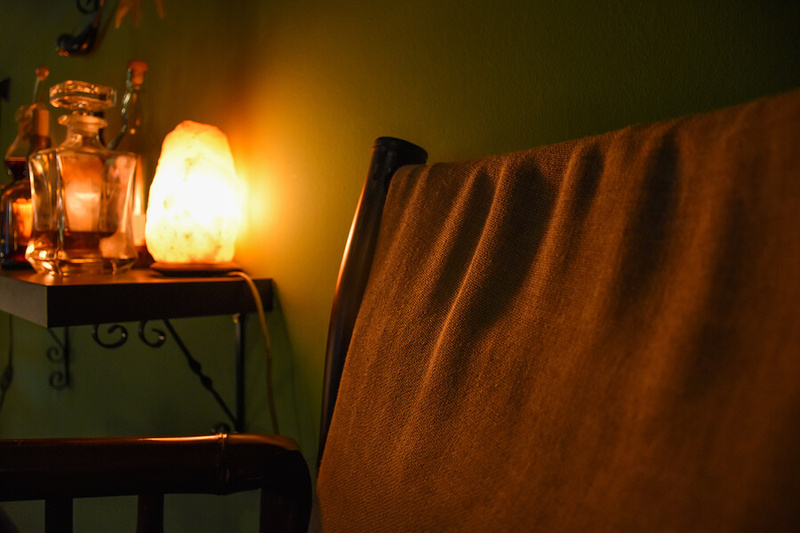 Not only is this Himalayan Salt Lamp beautiful and serene to look at, it can also help you sleep better at night, improve your mood, breathe smoother, clear allergies, and more. What’s not to love? It’s definitely one of the favorite unique gifts for mom or your mom friends that they’ll love! 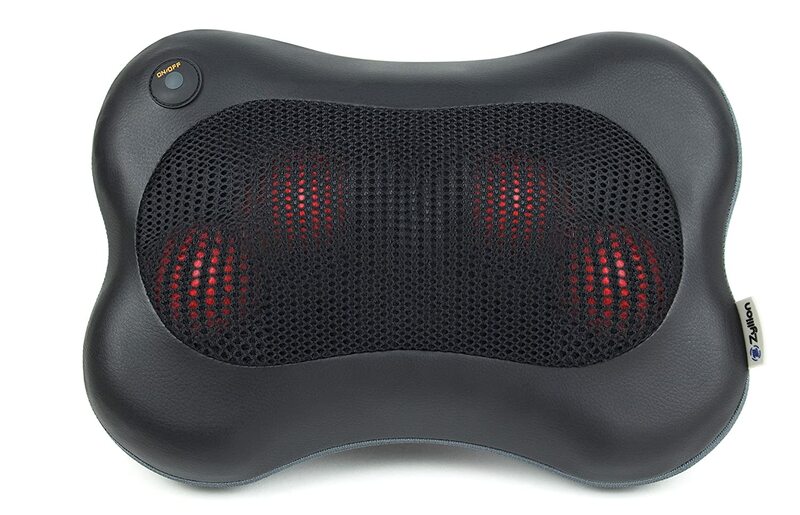 This versatile Shiatsu Pillow Massager with heat helps to relax overused and tight muscles in your back, neck and shoulders. Its convenient straps allows you to secure the massager to your favorite chair. It’s great for the busy mama to relax at home during the baby’s nap time! 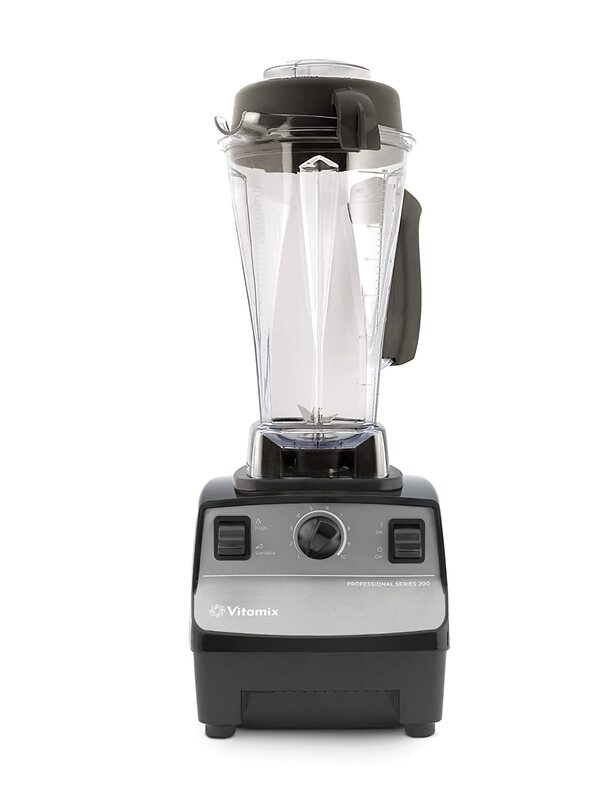 Drinking green smoothies changed my life with healed nearsightedness, glowing skin, high energy level along with many more healthy benefits, and my Vitamix blender enables me to make them quickly and easily to sustain this healthy habit! The initial investment may be high, but the resulting health benefits are priceless! They are incredibly durable too – my unit is still goingstrong after 8+ years of almost daily use! A more budget friendly alternative is the versatile Ninja Master Prep Pro. I initially purchased it to blend purees for my twins, but it also came with a handy chopper bowl to save precious time prepping vegetables and herbs for cooking. I use my Instant Pot almost every week to make my own healthy bone broth recipe in under 3 hour. This versatile digital pressure cooker also works great as a slow cooker, rice cooker and porridge maker. It’s a huge time saver in the kitchen for busy moms! 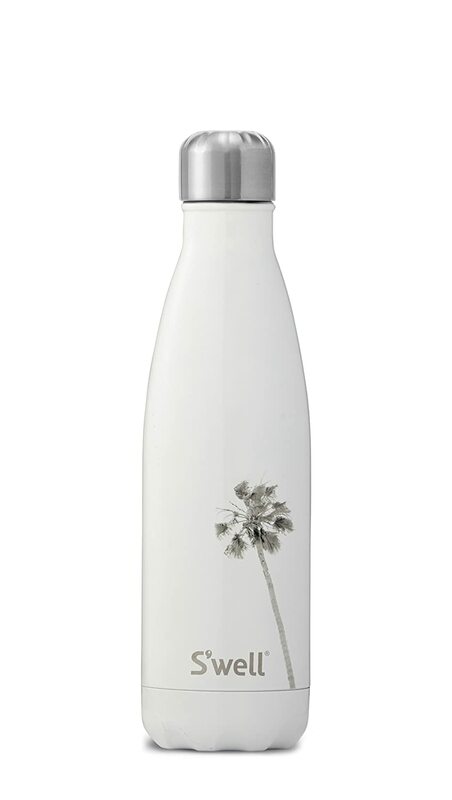 Not only does this water bottle come in sleek and stylish designs, it’s also highly functional! This insulated bottle keeps your drinks cold for 24 hours, hot for 12 hours. It does not condensate with its vacuum-sealed design. It’s made using double-walled stainless steel that is non-toxic, non-leaching, phthalate and BPA free. There you have it, my top 10 recommendations on practical and unique gifts for mom that she’ll appreciate and love this holiday season! Enjoy the holidays and feel free to comment below!